Surprise her with chocolate covered strawberries and roses in the room, and then a romantic dinner for just the two of you! 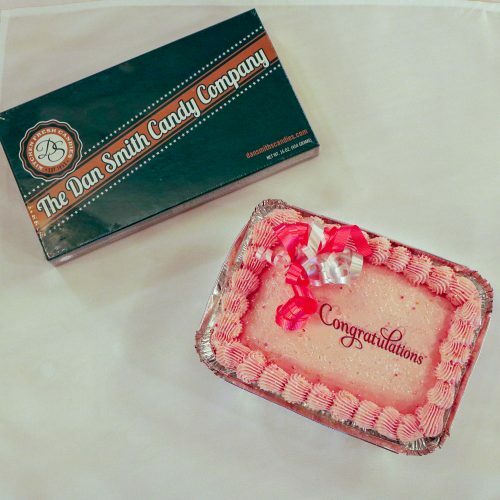 It’s the perfect ending to the happiest day of your lives (so far)! Let us take care of the details, you just get your friends together! A birthday getaway isn’t complete without a cake! Enjoy a wine infused, decadent birthday cake plus a box of chocolates in your room to celebrate your special day. Wine infused cake, a box of chocolates, and a cozy fireplace are all waiting in your room to help you celebrate life’s special moments! Book a room with a hot tub for no extra cost. ONLY APPLIES TO The Vintner’s Room, Deer Creek Room, and Spring in Spain. Matches the price of Summer in California, Autumn in Italy, and Winter in Paris rooms. Use promo code “Hot Tub Upgrade” at checkout. Sun-Thurs ONLY. Enter your code online, or call and ask for Marcie or Amy to claim your special! Get a FREE Romance Package with a 3-night stay to save $129! Use the code “FREE Romance Package” at checkout to receive your upgrade. Sun-Thurs ONLY. Enter your code online, or call and ask for Marcie or Amy to claim your special! Book rooms 101, 103, or 208 for 3 nights to pay only $99 per night. Use the code “99” to receive your upgrade. Sun-Thurs ONLY. Rooms 101, 103, and 108 ONLY. Must book 3 consecutive nights Jan. 1-Apr. 30, 2019. Enter your code online, or call and ask for Marcie or Amy to claim your special! Want to know how the magic happens? 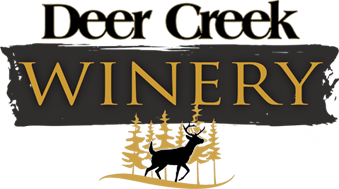 We’ll show you how Deer Creek Wines are made when you use the code “Winery Tour” at checkout. Sun-Wed ONLY. Enter your code online, or call and ask for Marcie or Amy to claim your special! Take care of lodging and dinner plans all at once! You can choose what you want to eat closer to your stay. Use the code “Dinner for 2” at checkout to receive your upgrade. Enter your code online, or call and ask for Marcie or Amy to claim your special! Good only Sunday – Thursday nights. Surprise her with flowers or chocolates in the room when you arrive. We have a few extras you can add on when you make your reservation! 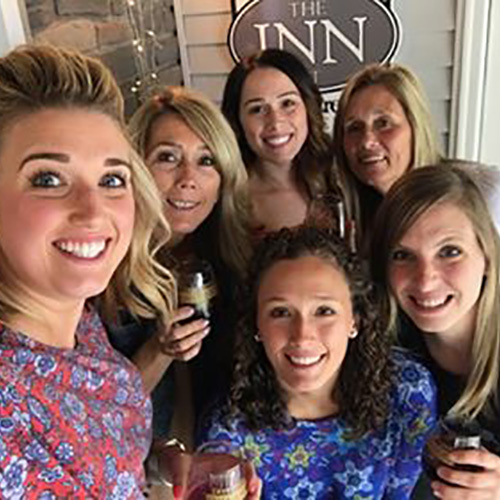 We offer dinners to our Inn guests that aren’t on our regular menu! See options during your online reservation process. Winery Tour for 2 people and bottle your own wine if we’re bottling that day! Available only Monday through Thursday from 9 AM-11 AM Come out and see where we bottle over 125,000 bottles of wine each year! You can even help with the process and take home a bottle if it’s on our schedule to bottle!